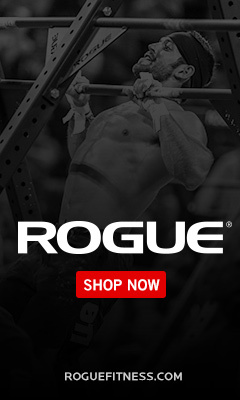 15.3 is here!! Hope your muscle ups are ready!!!! Vivendi Lab. Week 19. Friday. AMRAP 14 Min 7 Muscle Ups 50 Wall Balls 20/14 10’/9′ 100 Double Unders Check games.crossfit.com for movement standards and scaling! !